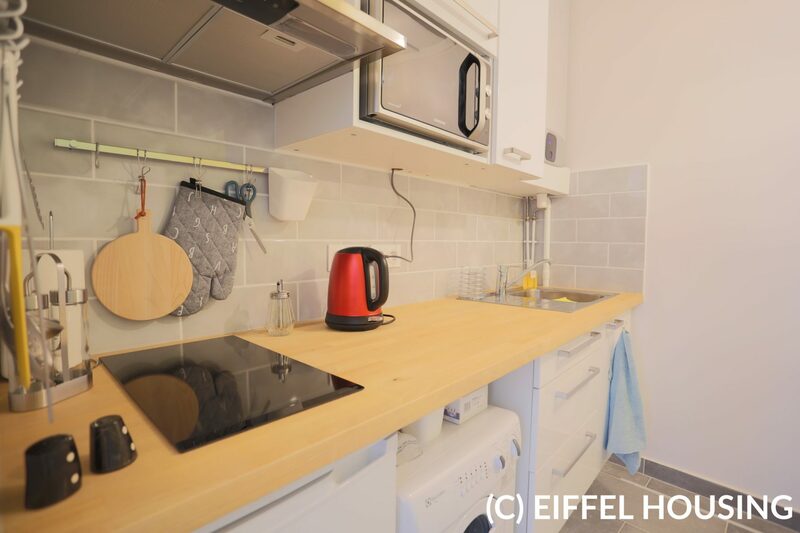 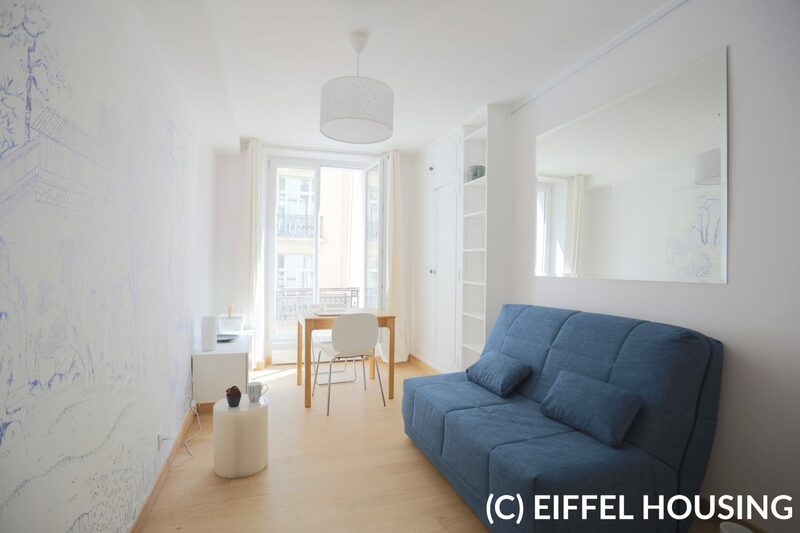 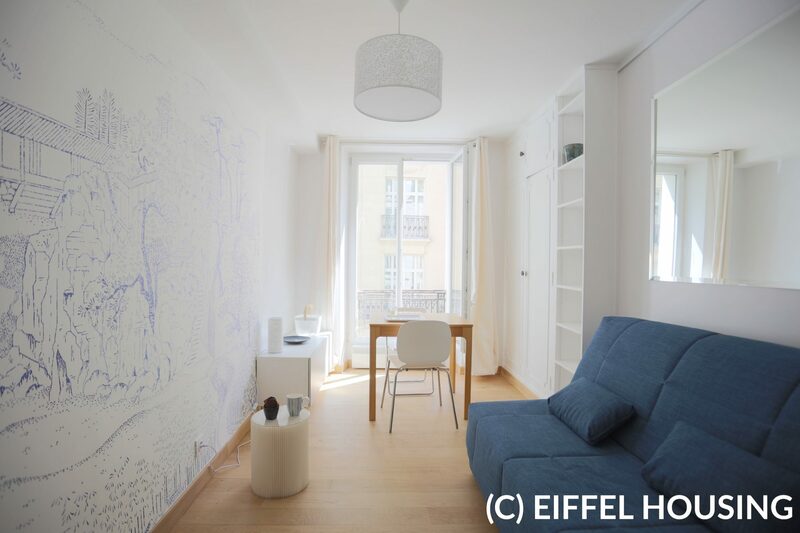 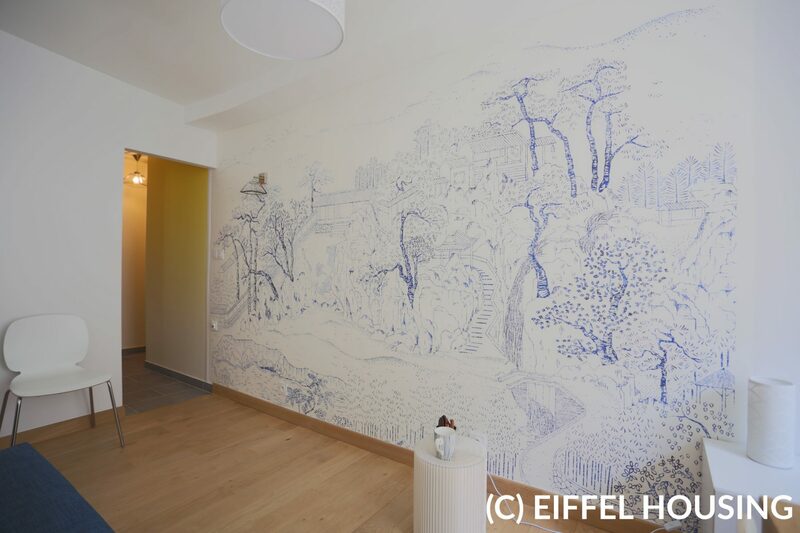 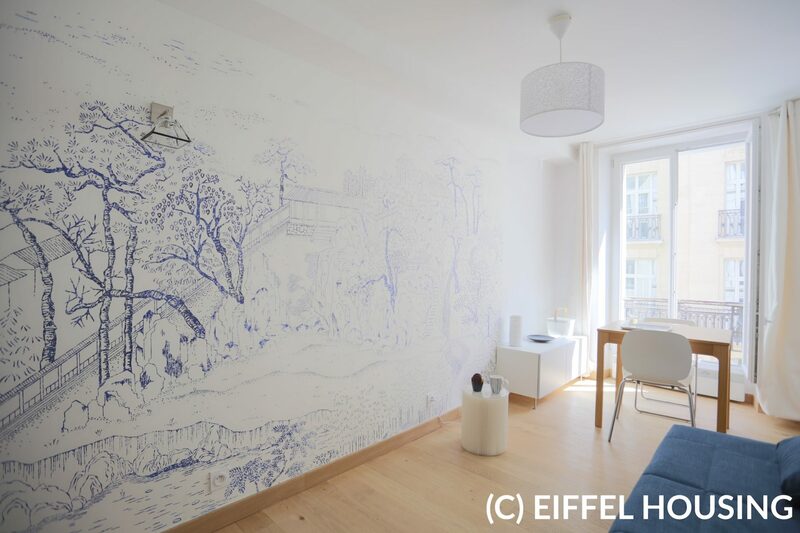 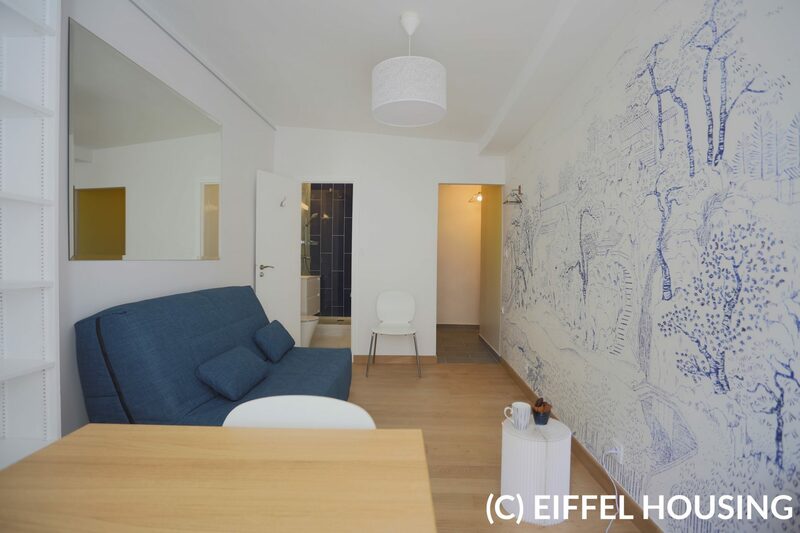 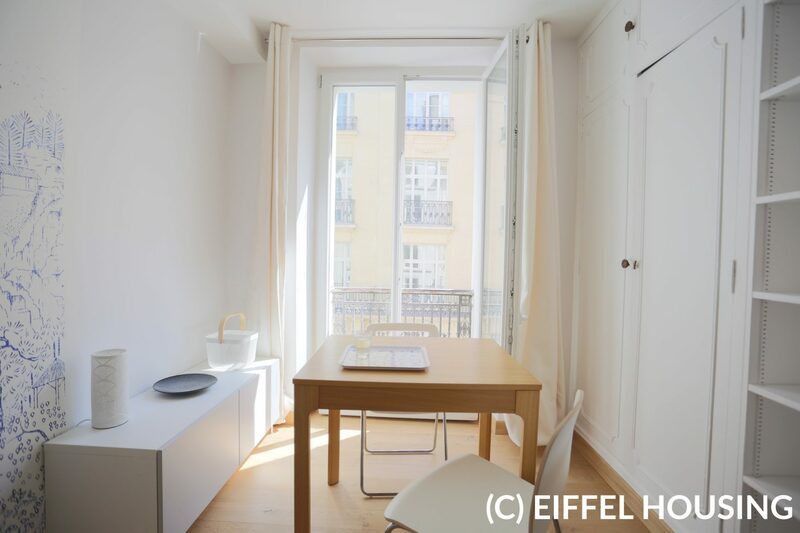 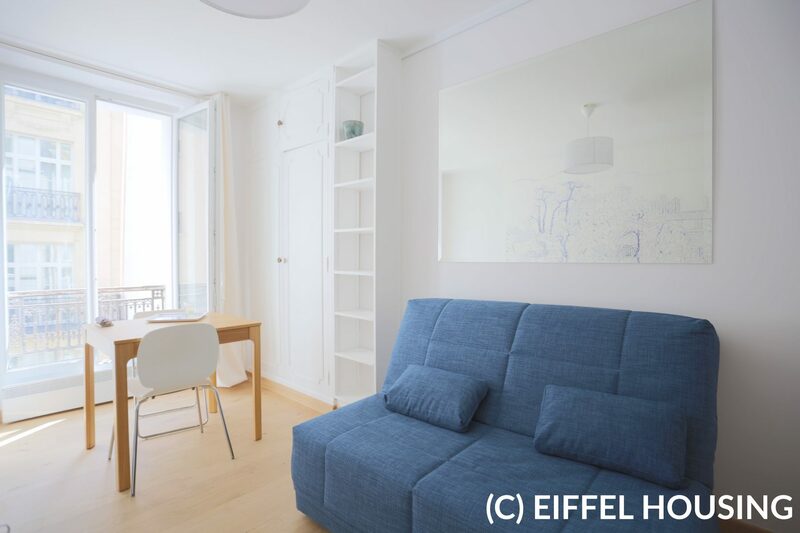 Rue du Bac, beautiful apartment all renovated of 21sqm at the 3rd floor without elevator. 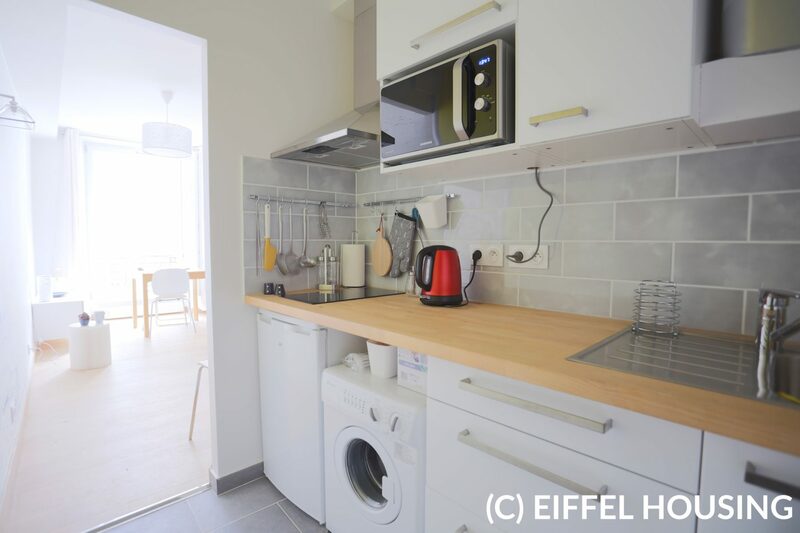 It composed by a living-room, a full equipped separated kitchen and a bathroom with WC. 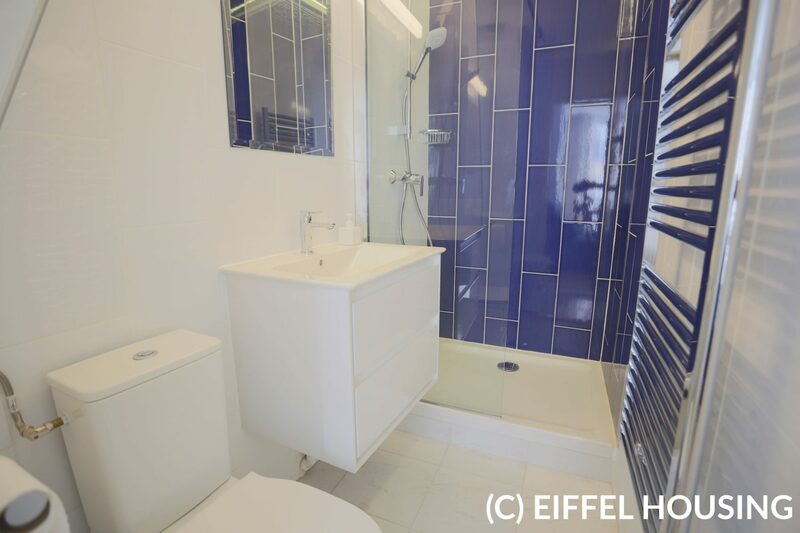 Very well-lit, lot of storages.